Ludo PlaySpace, available for iPhone and iPad from the Apple iTunes App Store for free, for Android on the Google Play Store, and also for Facebook, is a version of the classic Ludo board game, completely updated for modern smartphones, with the emphasis very much on complete Facebook integration. The game plays very much like you would expect it to, with a few additions and improvements. 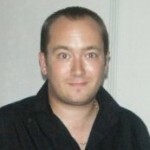 The big plus with this version is the online multiplayer, which allows you to play online against your Facebook friends. There are already 5 million players playing this, so finding an opponent is never a problem. Setting the game up is very easy, and only requires logging into your Facebook account. 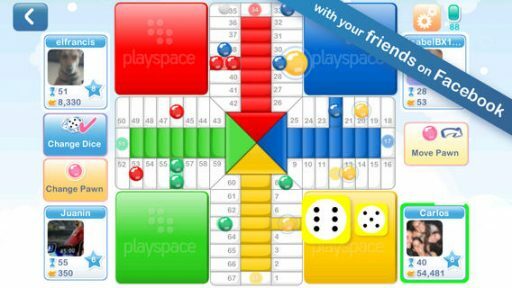 Ludo from Playspace is a classic multiplayer board game where you can play and challenge your Facebook friends. As soon as you evolve in the game you can unlock achievements and awards that you can share with your friends. There are special prizes for all the weekly winners! The game also features achievement-style trophies, which set you little tasks to try to achieve in the game. This really does add a lot of replayability to the game, outside of the multiplayer modes. Overall, this is a great little free game that will provide you with many hours of entertainment, so it is well worth a download.